Alzheimer’s disease is one that affects millions of people worldwide. Some of the symptoms include memory loss, problems with speech and language, and personality changes. Today, there is no cure for Alzheimer’s but doctors and researchers have proposed many options to slow down the disease to ensure you do not require specialized care from a dementia care home prior to enjoying your retirement. Here are a couple of those ways that will not only improve your general health, but will also add some new hobbies and interests in your life. Having the ability to speak more than one language is something that allows your brain to work in a multitude of different ways. It is one of the most challenging tasks that you can assign to your brain. It is now believed that learning a new language can delay the start of Alzheimer’s disease by approximately four years. Exercise of any kind is one of the most important things that you can include in your day-to-day life. It wakes up all of the functions of the body to ensure that everything is working smoothly. Not only will exercise your general health, but according to research, exercise, running in particular, can delay the onset of the disease. 15 miles of jogging per week can delay the onset by almost 40%. No matter your age, you should always be challenging your brain and your memory. A great way to do this is working on a crossword puzzle or some kind of brain challenge like Sudoku. 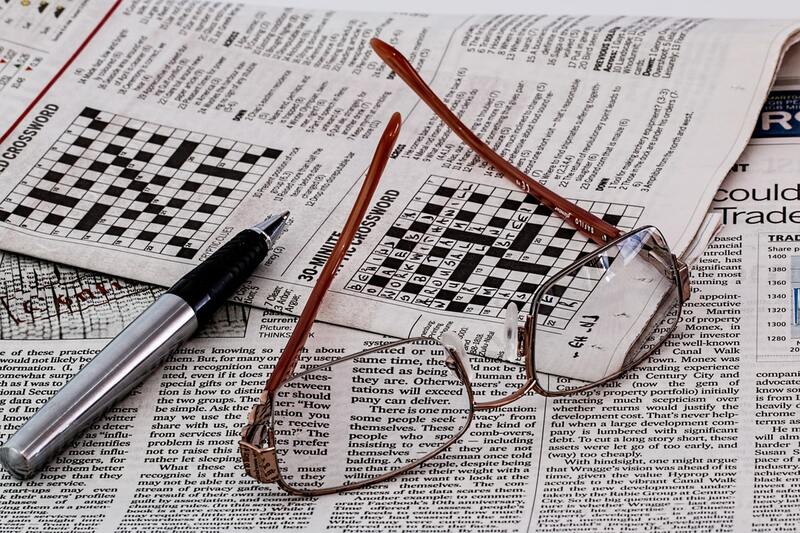 Studies have shown that people who do crossword puzzles regularly have brains that are ten years younger than their chronological age. Lack of sleep and poor sleep have both been linked to Alzheimer’s disease. This is because the brain goes through a process that clears it of beta-amyloid. It is more active when we are asleep. Healthy sleep promotes a healthy life.